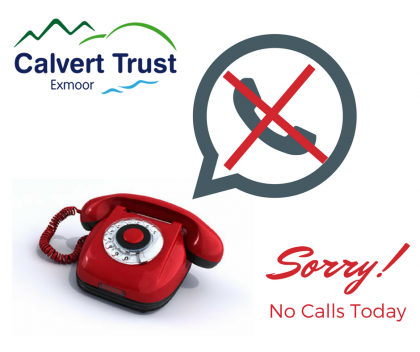 We are really sorry but because of the snow none of our reception staff can get to Exmoor centre today, and our phone provider can’t divert the calls until tomorrow. This means we can’t answer your calls today, so please don’t try to phone us! If it’s urgent please leave a message; we are trying to get access to our messages today and will endeavour to get back to you. If it’s not urgent please try tomorrow (Monday 19th March 2018). We'd like to take a moment to give thanks to one of our key donors in 2019: Portlantis LTD, an embroidery and printed logos company based in Devon.